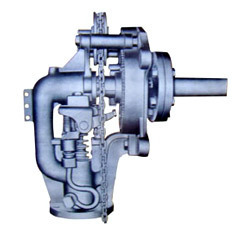 Established in the year 1980, we are manufacturers and exporters of high pressure boiler components that includes industrial boiler components, carbon steel pipe fittings, economiser coils, boiler coils, steam distribution headers, moisture separators, soot blowers etc. 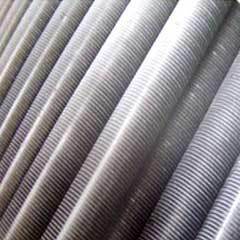 WE are engineer’s entrepreneur, meeting with the requirements of large boiler owners, including thermal power plants since 1980. 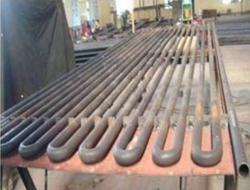 We also carry out fabrication of high pressure boiler components in carbon steel and alloy steel. 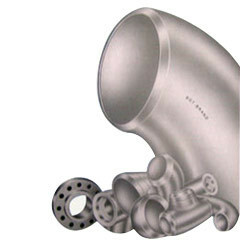 Material as per customer’s drawing/ specifications. 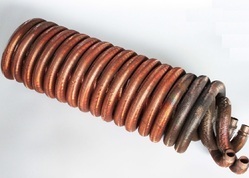 Economisers, super-heaters, shaped boiler tubes, finned tubes, gilled tubes, studded tubes are in regular range of products. Catering the requirement of home industries, we also export to various countries. 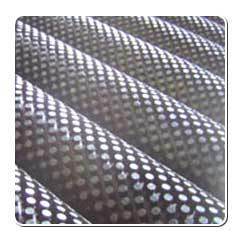 We have an experienced staff taking complete care in precision fabrication. Inspection under IBR and 3rd party undertaken. 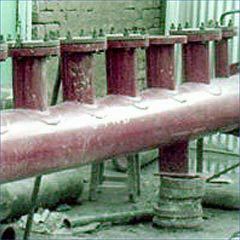 In view of heavy stock of raw material, short delivery period offered.